Optima-CRM is your All-In-One solution. Find out why it is ALL YOU NEED to Run Your Business Better! 1. Centralise ALL your data in 1 reliable place. 2. Maximise the efficiency inside your company. 3. Increase sales & lower costs. 4. Win online against your competitors. 5. Evolve as fast as the real estate market does. These are 5 fundamental reasons that make upgrading to Optima-CRM is must. We can show you these and many more reasons as to why clients of our competitors upgrade. Latest & literal quote from a growing real estate company in Spain about Optima-CRM: "we are well aware that it is the best system on the coast".Don't just take our word for it...speak with our clients. 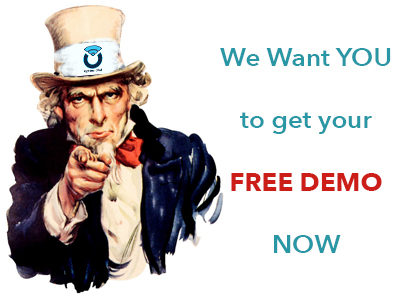 Better even: witness it yourself during a personalised and free demo! Copyright © 2018 OptimaSys Group Spain S.L., all rights reserved.